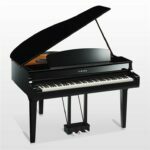 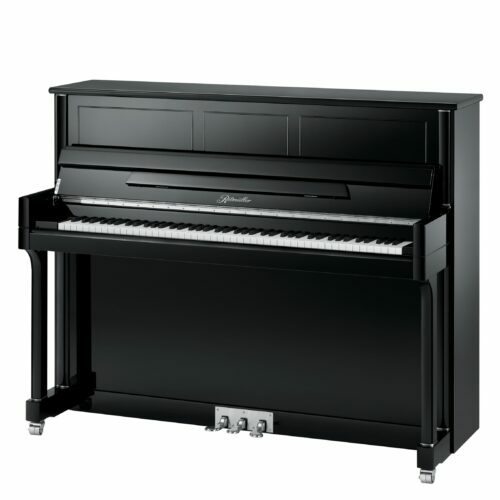 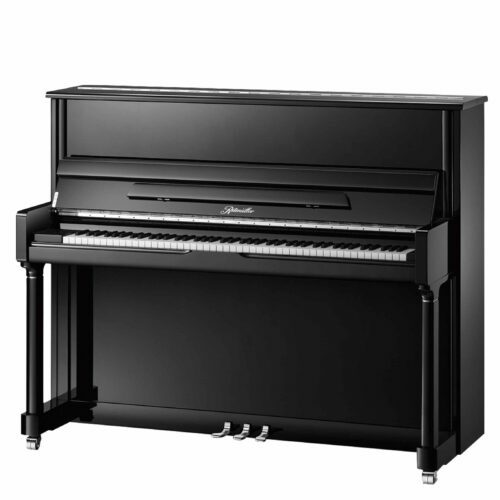 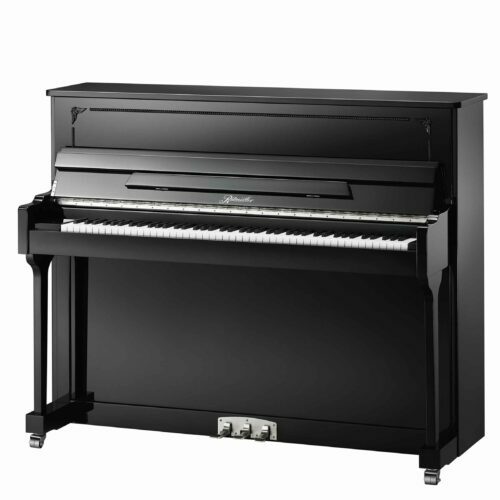 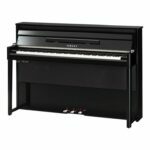 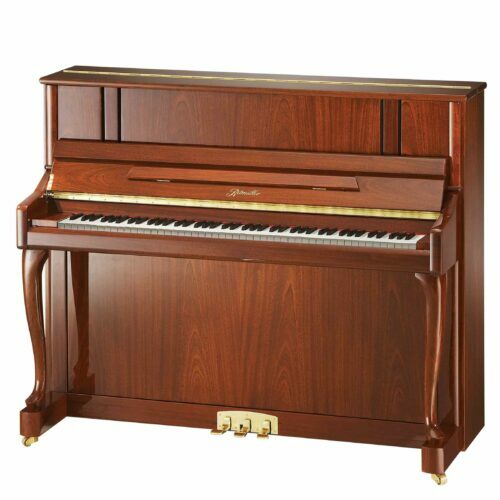 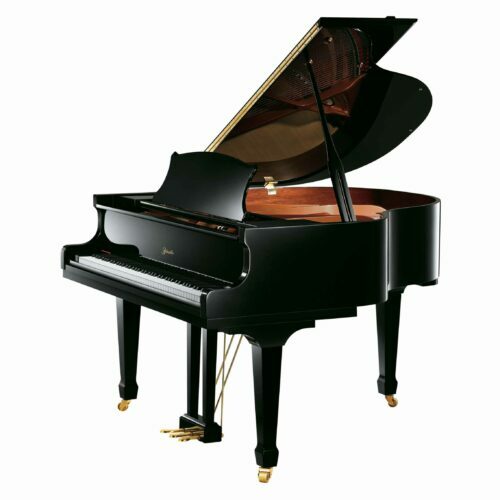 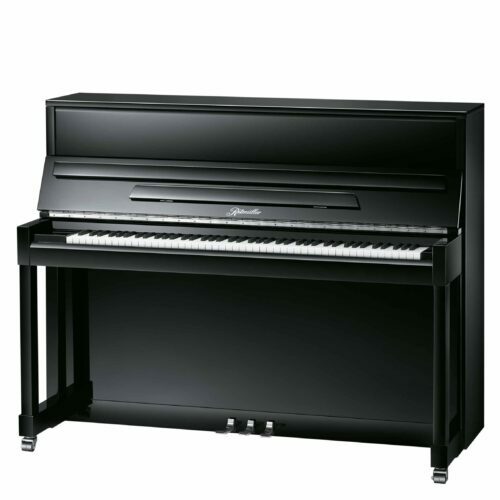 The new Ritmuller pianos are among the most lauded in the piano industry. 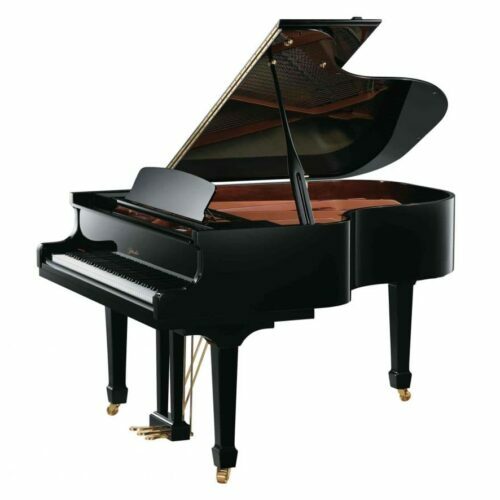 And it’s easy to see–and hear–why. 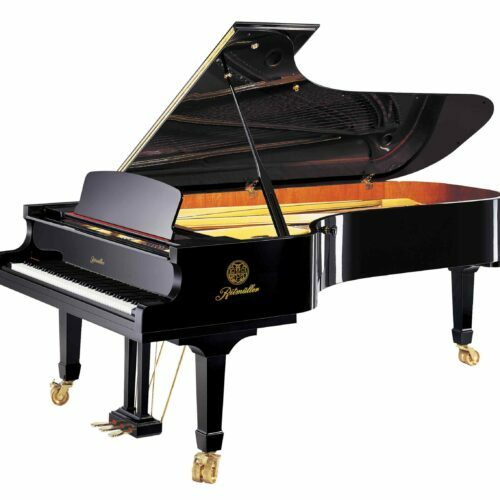 The Ritmuller name was established in 1795 in Germany, and for over 220 years, it has maintained a status of elegance and musical virtuosity. 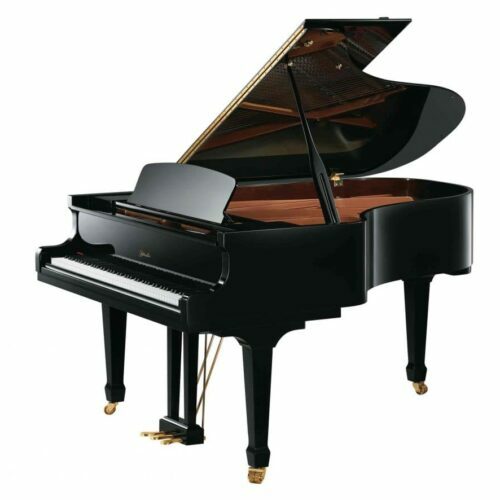 Today’s Ritmuller pianos have reached new heights of technical perfection and quality, with European design features, music-grade spruce soundboards, and Germany’s finest-quality hammers. 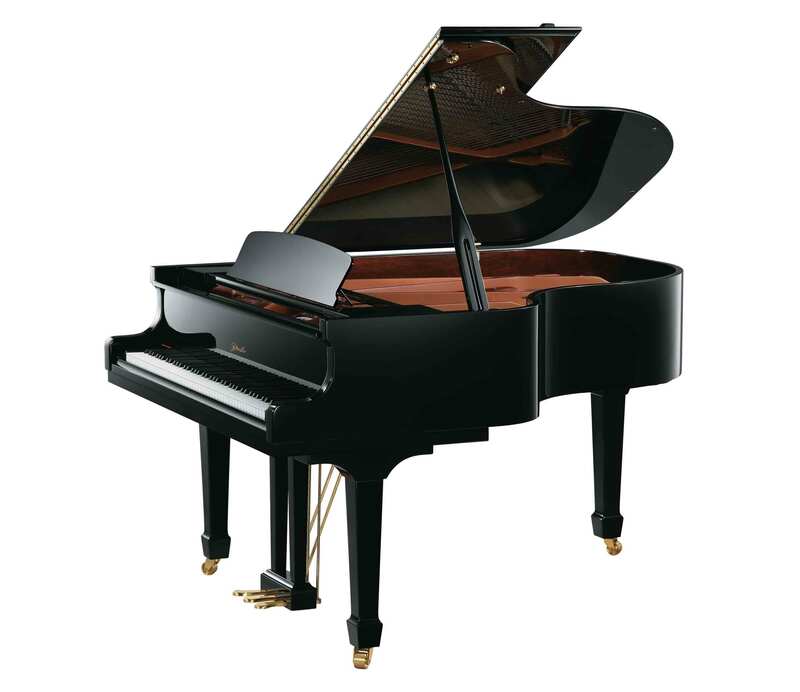 Ritmullers also feature sand cast plates, which have a denser molecular structure and offer a richer, cleaner piano tone than other casting methods provide. 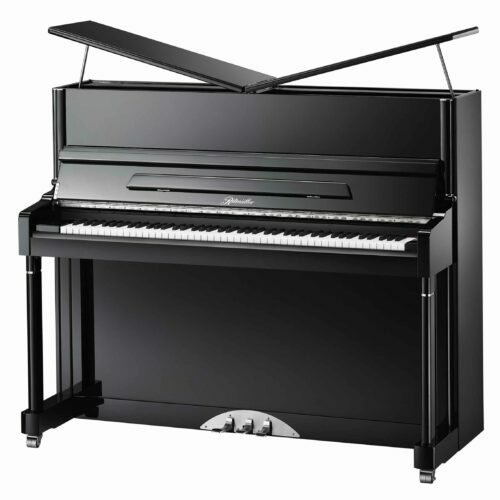 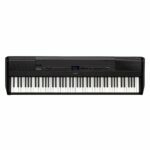 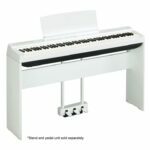 Even the most seasoned pianists will be impressed with the top-quality keys, piano action and responsiveness of a Ritmuller. 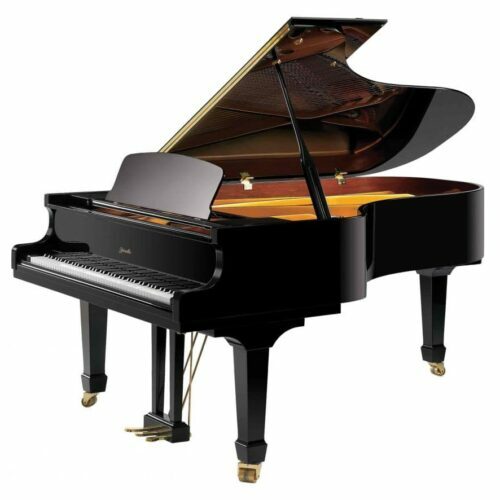 When you purchase a Ritmuller, you’re purchasing an instrument that was made with the utmost craftsmanship and attention to detail. 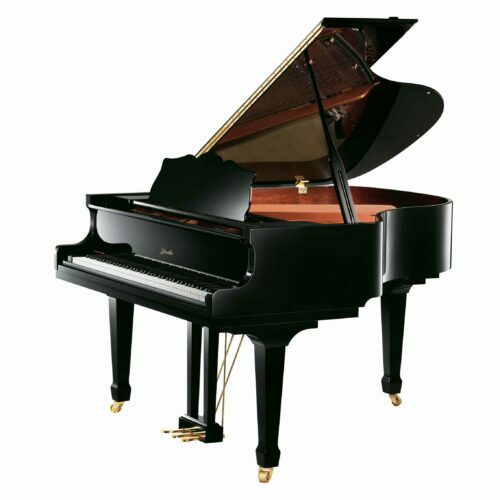 Miller Piano is proud to be one of the only Ritmuller piano dealers in Middle Tennessee.